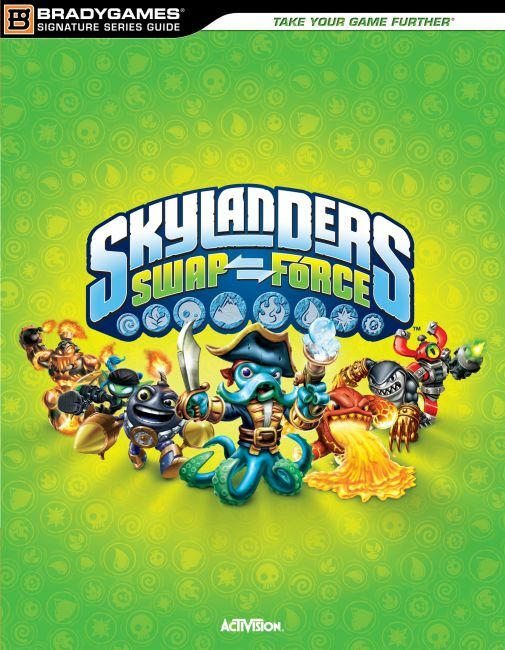 Prepare to embark on a new adventure in Skylanders SWAP Force! Now the Skylanders have unique abilities to mix and match their top and bottom parts to create new characters. The strategy guide provides a complete walkthrough of the game, detailed character analyses, location of every collectible and more!